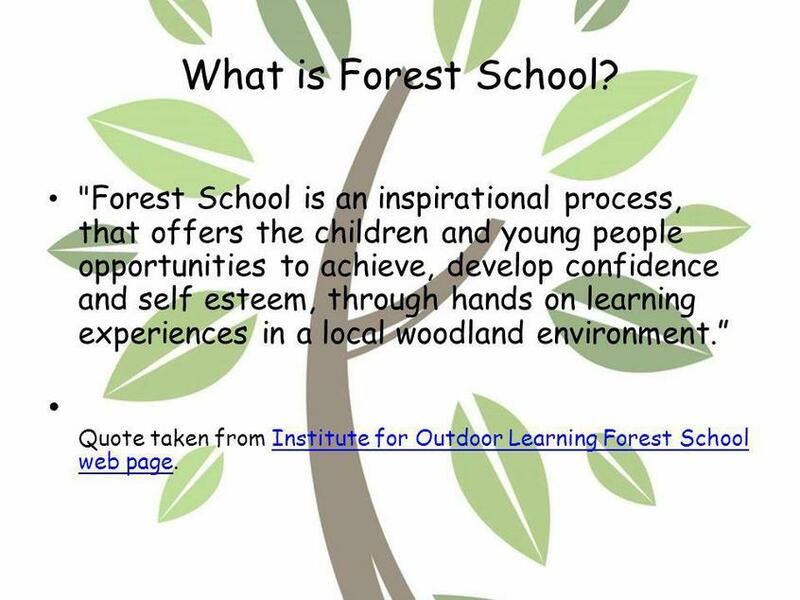 Forest Schools club starts next Thursday for Years 1,2,3. 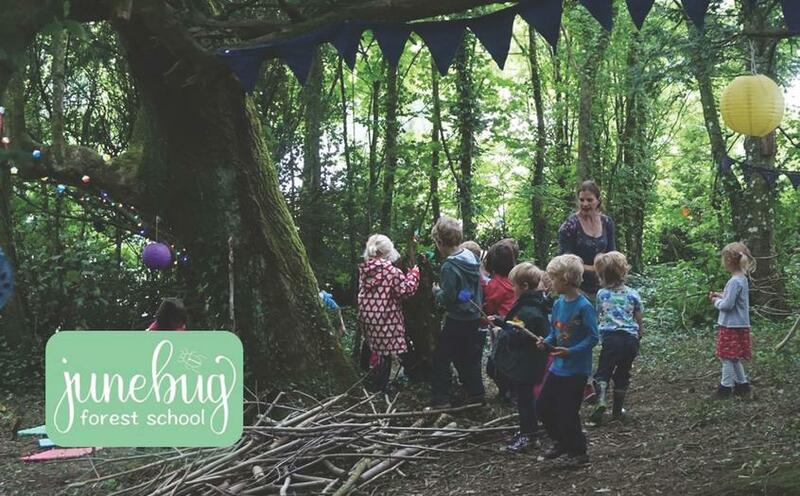 We are very lucky to have Claire Bryant, a Level 3 Forest Schools practitioner running the sessions for us ( accompanied by Miss Craig, Miss Ferry). Please let us know if your child is interested.